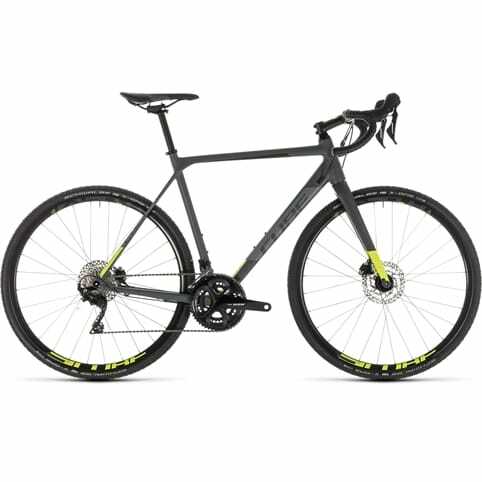 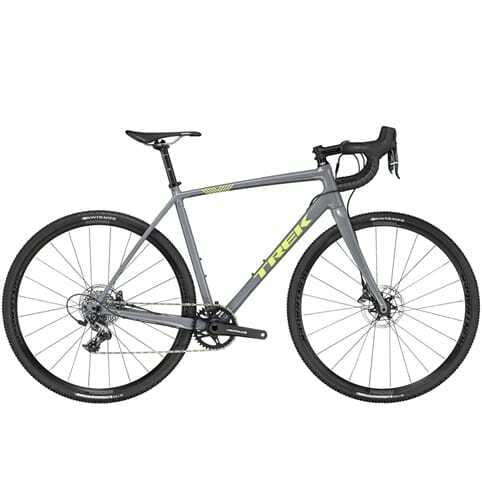 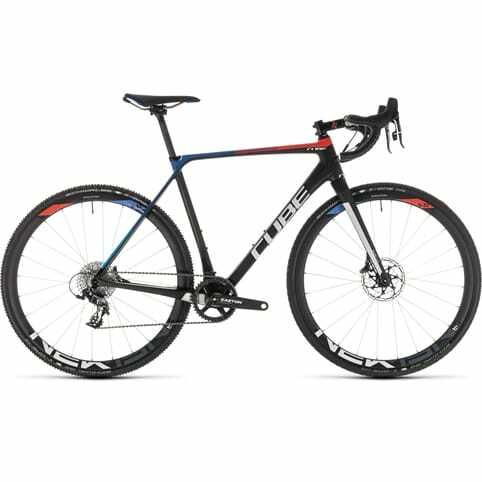 This bike is in a category of its own: Combining� the stability, traction and a relaxed riding position of an off-road bike with the smooth efficiency of a drop-handlebar road bike. 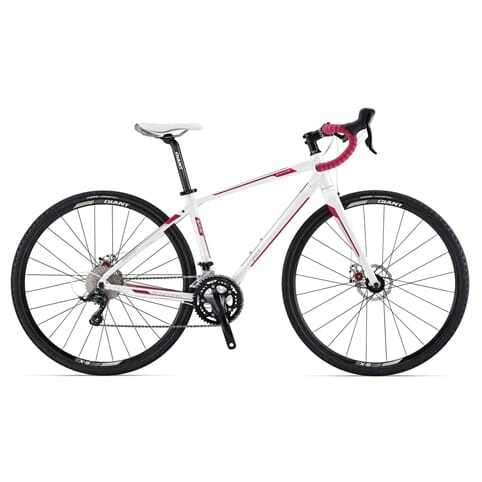 The frame is constructed� from aluminium� and� offers plenty of stand-over height thanks to its women's-specific geometry. 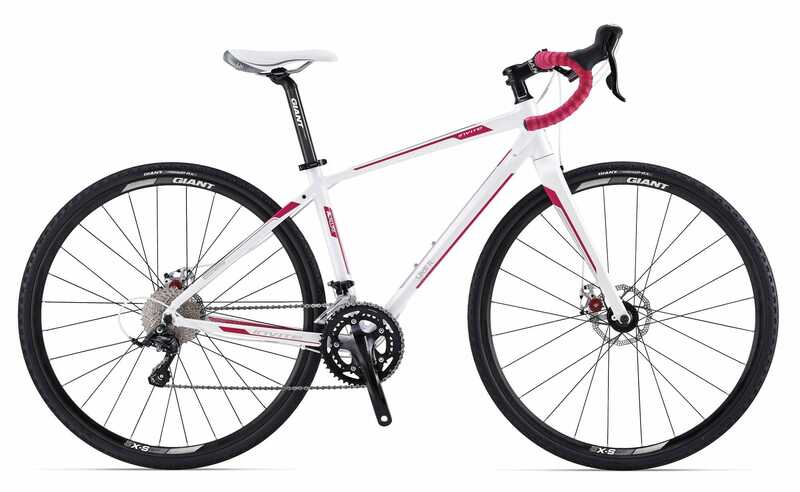 Another great and unique feature are the exclusively designed brake levers that offer multiple reach options for secure riding.